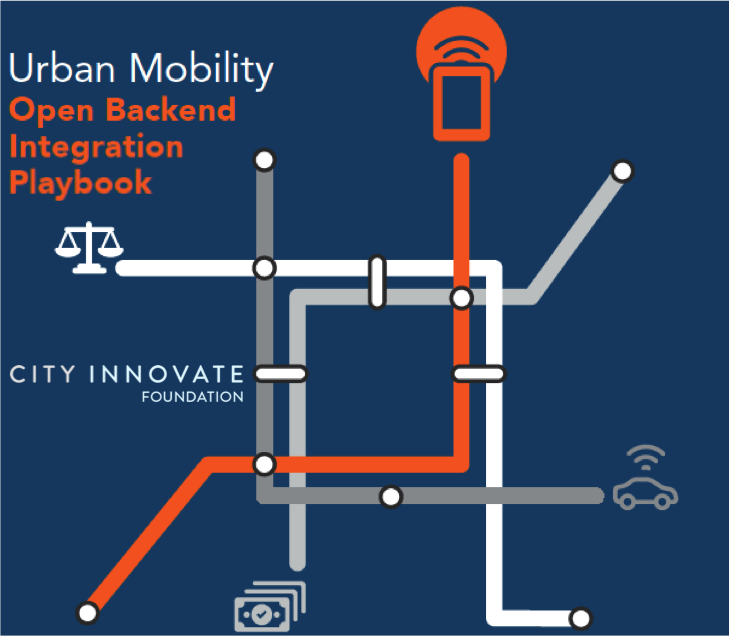 How can public-private-partnerships accelerate smart city initiatives? 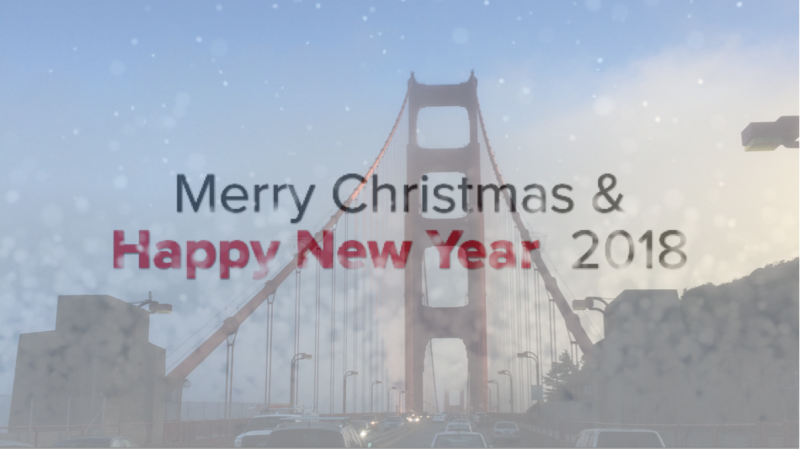 On the morning of January 31 I joined Voice America radio for a talk with other smart city experts. Click here or on the coffee cup below to listen to the show: The American Society of Civil Engineers graded America’s infrastructure only a D+ and estimated that over 3 trillion US$ is needed to upgrade it to modern standards. However, traditional financing sources are often inadequate. How do City leaders find resources for municipal services? 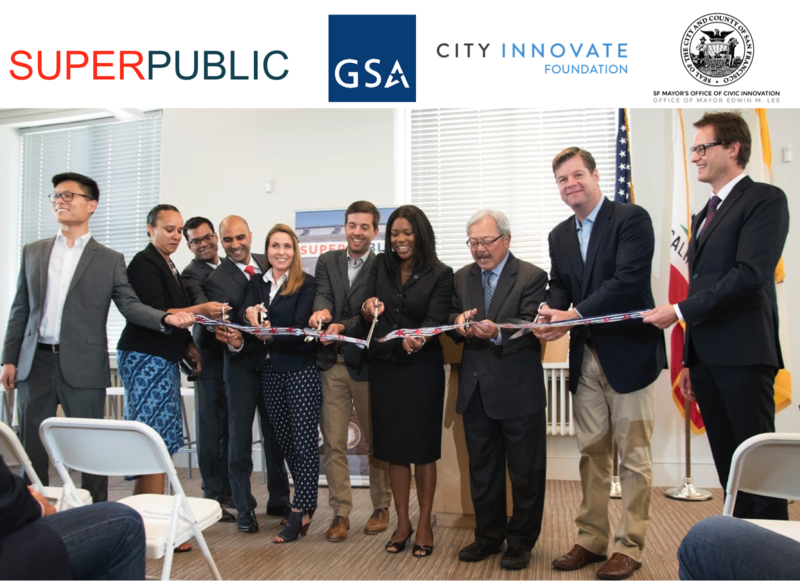 Are innovative public-private-partnerships such as City Innovate and Superpublic San Francisco one means to achieve this? 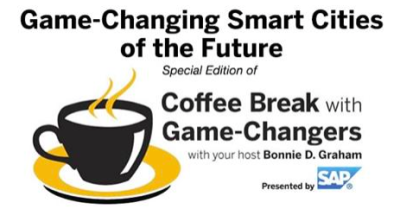 The key points from the round of experts and radio host Bonnie D. Graham were: Smart Cities are not about gadgets, sensors or self-driving cars. They are about creating meaningful services for residents. 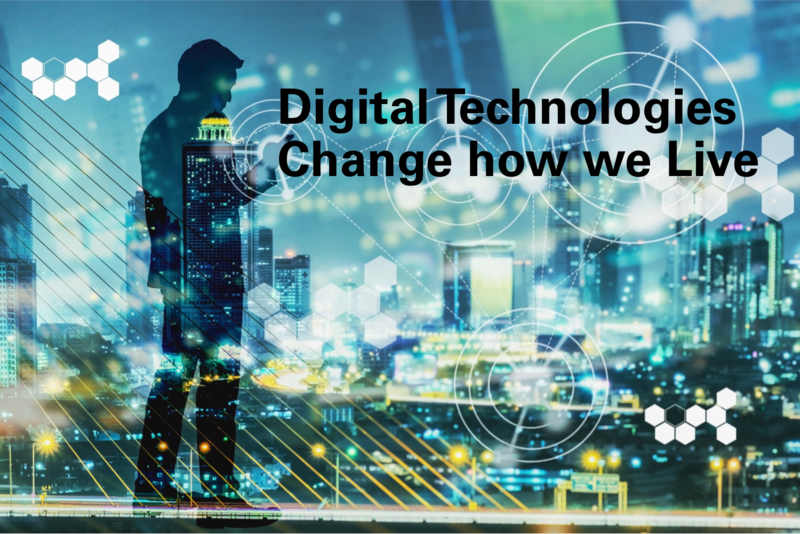 Smart city administrators must become smart city technologists. Public-private-partnerships need to be mutually beneficial or they will not last. Public-private-partnerships combine skills and resources of both the public and private sectors. Social issues & resiliency are taking a front seat for cities. 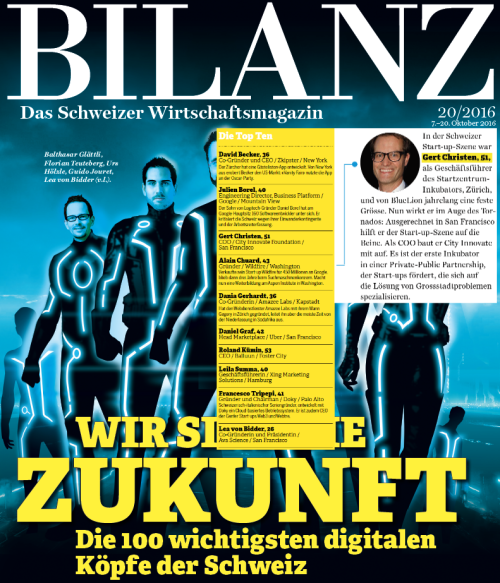 The Swiss business magazine “BILANZ” covered the digital revolution and how Switzerland is coping with it. Proud to be selected as one of the 100 “Digital Shapers” of Switzerland. The article concludes that Switzerland lost the first half-time against US corporations. The main reasons were lack of access to (big) financing rounds, too few visas for foreign experts and risk avoidance in the Swiss DNA. Several initiatives are now on the way to catch up; on federal, state and local levels but also driven by the large companies of Switzerland. The main assets of Switzerland are its engineering tradition, strong universities and the startup eco-system. 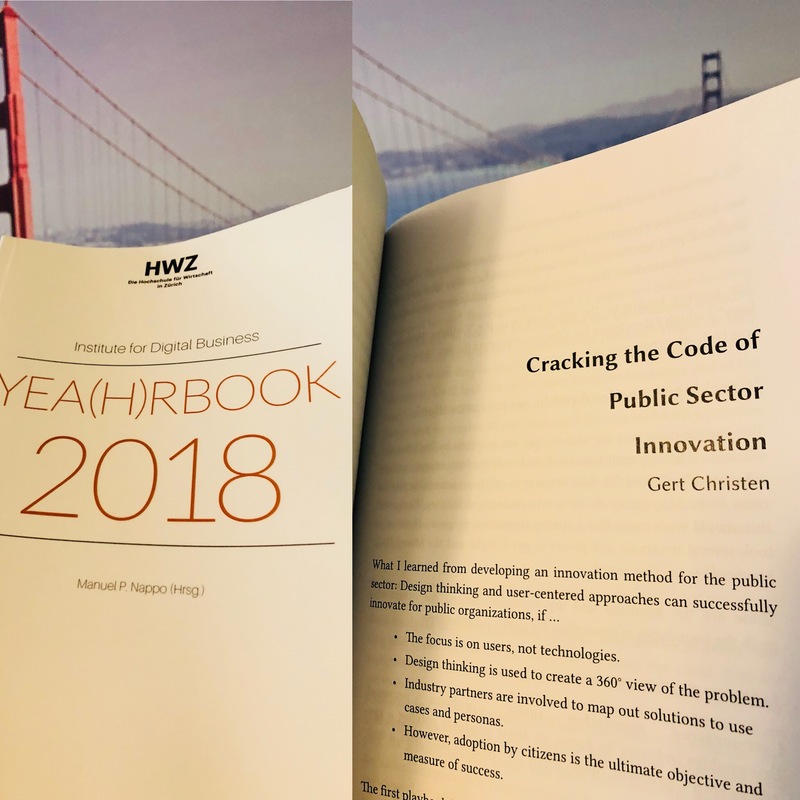 The article and the list of the 100 Swiss Digital Shapers in ten categories can be downloaded here (Thank you Pascal Ihle of furrerhugi.ch). 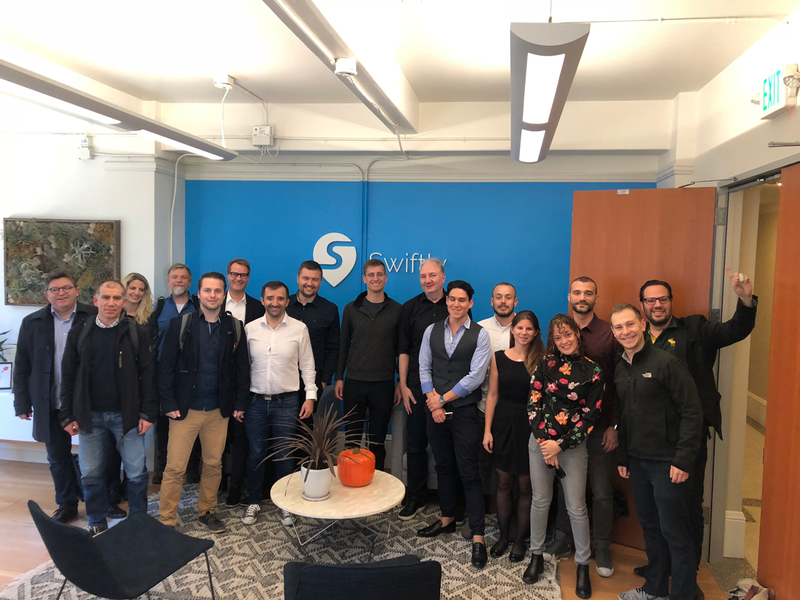 Switzerland is a location to consider for startups! It offers so much more than only chocolate. Its main advantages are the central location in Europe, great talent, a vibrant & growing startup ecosystem and excellent quality of life and work! If you are a startup and are wondering where to open an office in Europe; you should consider Switzerland and the Zurich region. 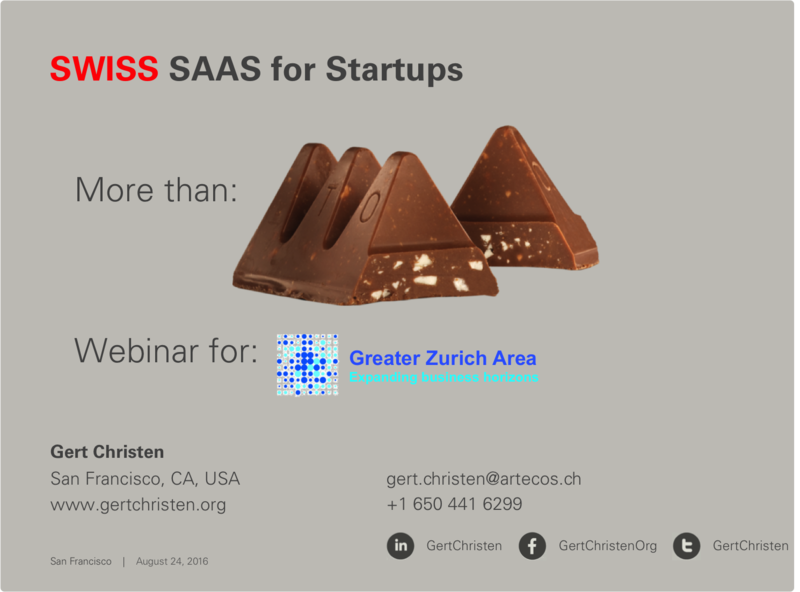 I recently did a live webinar to make the case for SAAS: Switzerland as a service for startups. 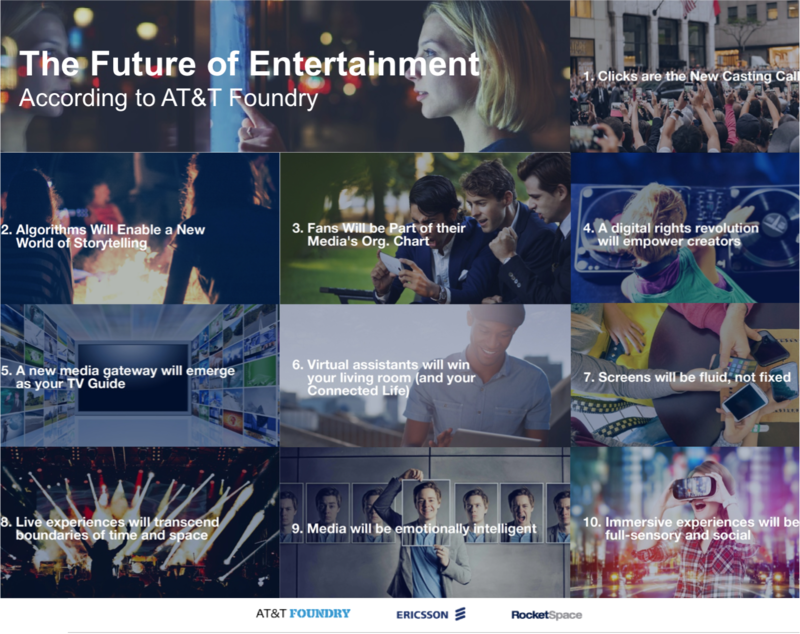 See my presentation here. The recording of the webinar can be watched here. Welcome to Switzerland! Where chocolate is as good as the startups there.